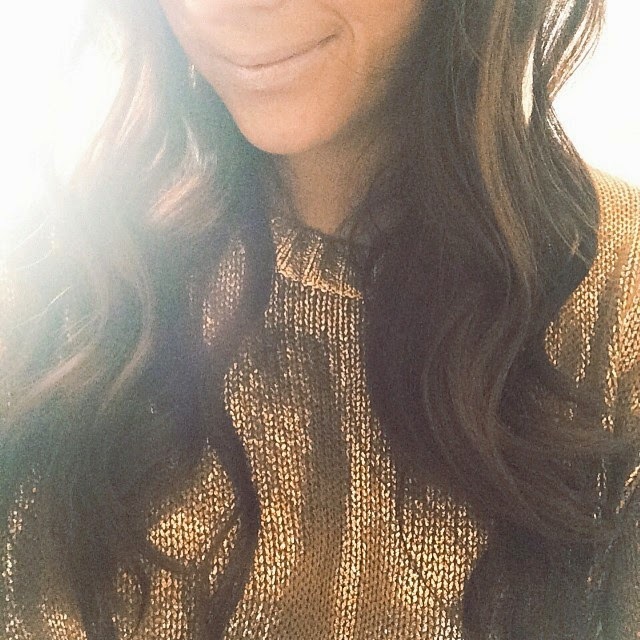 Don't know what I would do without Twitter which has so easily grown my blogging network! 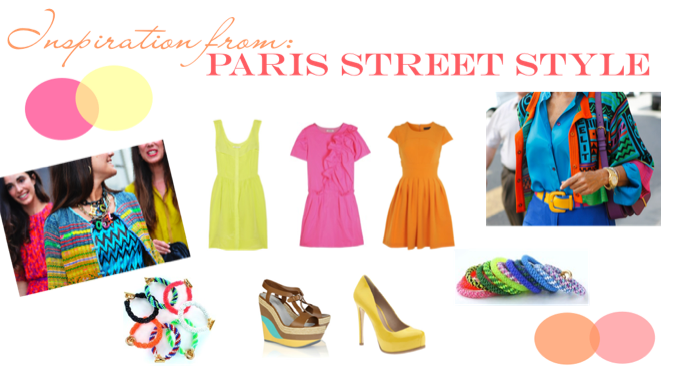 Another guest blogger stepped in to share some Paris street style inspired by my vacation. While I'm in Florence, Italy now I will be returning to Paris on Friday to prepare for the trip home and we can't deny that Paris has some of the strongest street style! Holy color striking batman. This gorgeous street style has been taking over the streets of Paris the past couple of weeks! Have you seen these? Man, I can't get over all of this fabulous color and pattern! I am obsessing over the bold, vibrant hues, they look so fresh and right on for summer. Her are some fabulous dresses, bracelets, and heels to add some color into your everyday closet. Be bold and be neon and show others your personality! I love to meet new bloggers and readers! Please drop by my blog and say ‘hello’! I love that photo of all the ladies walking together. Stunning! i want to be wearing that in paris! I love all the colors! Bright colors are perfect for the summer.